The three distinct pillars within the industry – B2B, Operators, and Affiliates – are coming closer together. 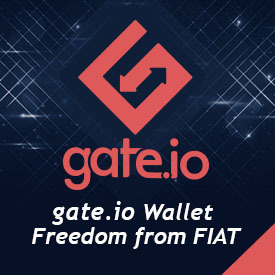 Today’s affiliate, for instance, is fast becoming a successful operator within months. 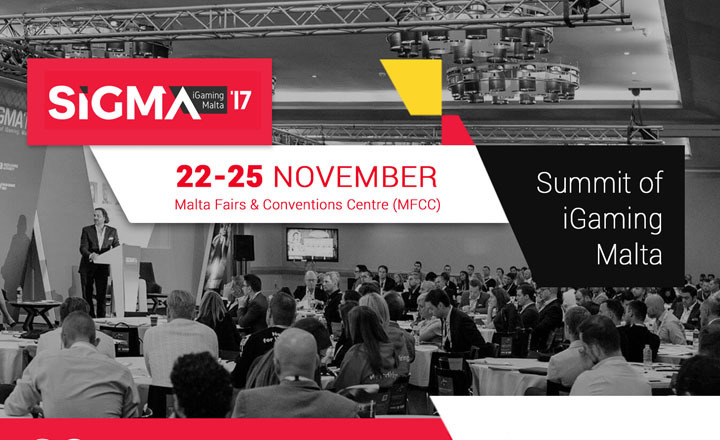 SiGMA is the only 360° iGaming showcase in Malta that reflects this trend. Virtually all our exhibitors from 2015 exhibited again in 2016. SiGMA also won the trust of many exhibitors who did not take part in the previous editions. With some 300 gaming companies and a solid workforce of 10,000 based in a five-mile radius in Malta, you are likely to find the right talent for your company’s recruitment needs. Different format. Different organizers. Different crowd. Different affiliates. Different deals. SiGMA guarantees quality and quantity with 1 Expo, 4 Conferences, 40+ Affiliate Programs, 60+ speakers, 100+ Exhibitors and 5,000+ participants. A free admission policy for affiliates and a low entry fee for all other participants is indicative of a solid turnout. Not bad for a show that enjoys worldwide coverage thanks to an exhaustive list of media partners. Great weather in November calls for free, open-air networking events close to the venue itself. SiGMA17 will include networking pre-registration drinks, networking poker tournament, conference open bar drinks, closing party. Book your booth or sponsorship package by 31st March 2017 and enjoy a number of extra perks, including free flights from top destinations, extra coverage on SiGMA Magazine (April issue) and premium booth location on expo floor. Interested participants should not miss SiGMA 17, guaranteed to be bigger and better than the last. Register now for a chance to become a part of this huge event.